True story… I found myself home alone and in charge of the remote. Normally I’d be watching some kind of tattoo nightmare reality show, or 90 day fiance, but instead I was MESMERIZED by Jesse Palmer and Holiday Baking Challenge. Now, I can bake… I make a delicious biscotti. But making a fruitcake that people actually want to eat? I don’t have those skills. And Jesse Palmer had me watching. He’s adorable and approachable and some serious man-candy. I won’t spoil who won the Holiday Baking Challenge, but if you’re a fan of reality TV, baking challenges, or eating, you’ll probably enjoy Food Network’s Holiday Baking Challenge show. 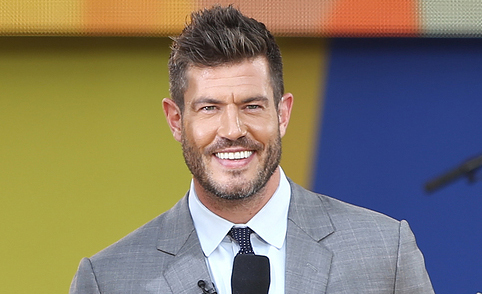 At the very least, you get to watch Jesse Palmer talk about food and not football. Makes me want to pull up old #Bachelor Season 5. Would you want to read that?